Superdry Man Hat "PREMIUM GOODS CAP"
Superdry Man Hat "TRIO CAMO CAP"
Superdry Man Hat "MEGA LOGO"
Jack & Jones Men Gloves "ΜΟΝΤΑΝΑ"
Superdry Man Cap "WISEMAN ΒΕΑΝΙ"
Jack & Jones Man Cap "BADGE ΚΝΙΤ ΒΕ"
Cap by Replay (ΑΜ4196.000.Α0387) in khaki color in cotton and technical fabric, patch with embroidery and REPLAY RACE writing on the front, contrasting-coloured bill, tearing for a used effect, technical mesh on the back. Cap by Replay (ΑΜ4189.000.Α0244) in white color in printed neoprene with Ry logo and ESTABLISHED 1981 REPLAY SPORTS APPAREL writing, contrasting-coloured bill, technical mesh on the back. Cap by Replay (ΑΧ4162.000.A0013D) in grey color in stone washed denim, maxi R-shaped logo on the front, contrasting-coloured REPLAY writing on the back, adjustable by means of a small metal loop on the back. Cap by Replay (ΑΜ4190.000.A0113D) in black color with tearing on the bill edge for a used effect, patch with R-shaped embroidery on the front. Cap by Replay (ΑΜ4190.000.A0113D) in khaki color with tearing on the bill edge for a used effect, patch with R-shaped embroidery on the front. Cap by Replay (ΑΜ4189.000.Α0244) in denim color with patch with contrasting-coloured REPLAY writing on the front, technical mesh on the back. Cap named “PREMIUM GOODS CAP” by Superdry (Μ90014ΜΤ) in black color. Whether you want to keep the sun off your face or cover up a bad hair day, the Premium Goods cap has you covered. Featuring a textured logo graphic on the front, mesh back and completed with a rear snap fastening. Cap named “PREMIUM GOODS CAP” by Superdry (Μ90014ΜΤ) in grey color. Whether you want to keep the sun off your face or cover up a bad hair day, the Premium Goods cap has you covered. Featuring a textured logo graphic on the front, mesh back and completed with a rear snap fastening. Cap named “TRIO CAMO CAP” by Superdry (Μ90018ΜΤ) in khaki color. Update your accessories this season with the Trio camo cap, featuring a logo graphic on the front, mesh back and completed with a rear snap fastening. Cap named “MEGA LOGO” by Superdry (Μ90011ΜΤ) in navy color. Add attitude to your outfit wearing this mega logo cap. It features an embroidered Superdry logo across the front, a rear snap fastening and a mesh back. 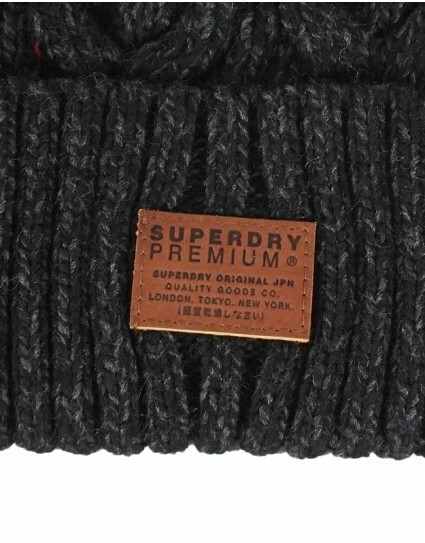 Knitted wool beanie named “JACOB ΒΕΑΝΙΕ” by Superdry (M90001NR) in anthrachite grey color with Superdry logo on the front. Knitted gloves named “ORANGE LABEL GLOVE” by Superdry (M93001PR) in black color with knitted logo on the front and cloth lining. Knitted gloves named “ORANGE LABEL GLOVE” by Superdry (M93001PR) in grey color with knitted logo on the front and cloth lining. Knitted gloves named “ORANGE LABEL GLOVE” by Superdry (M93001PR) in navy color with knitted logo on the front and cloth lining. Leather gloves named “ΜΟΝΤΑΝΑ” by Jack & Jones (12125090) in black color with fleece inside lining. Size 1 is for S/M and size 2 for L/xl. Leather gloves named “ΜΟΝΤΑΝΑ” by Jack & Jones (12125090) in brown color with fleece inside lining. Size 1 is for S/M and size 2 for L/xl. 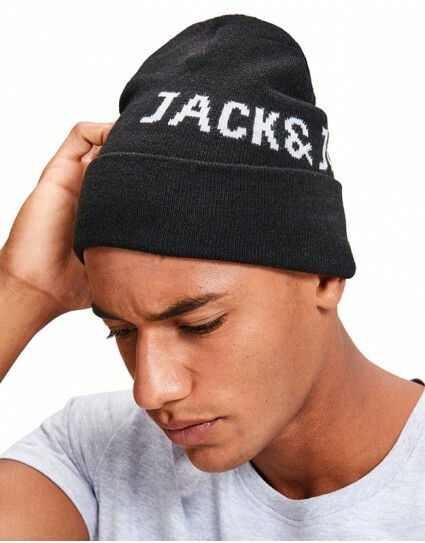 Knitted beanie by Jack & Jones (12141171) in black color with Jack & Jones logo. 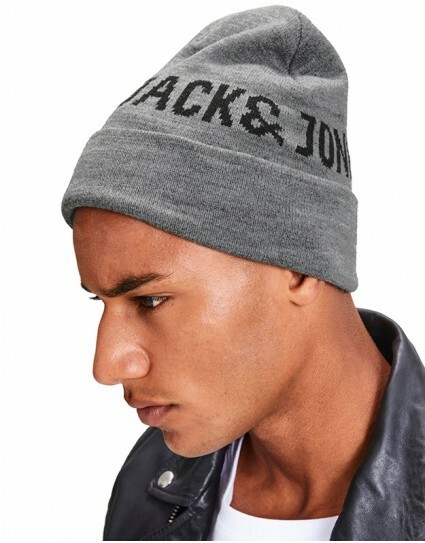 Knitted beanie by Jack & Jones (12141171) in grey color with Jack & Jones logo. 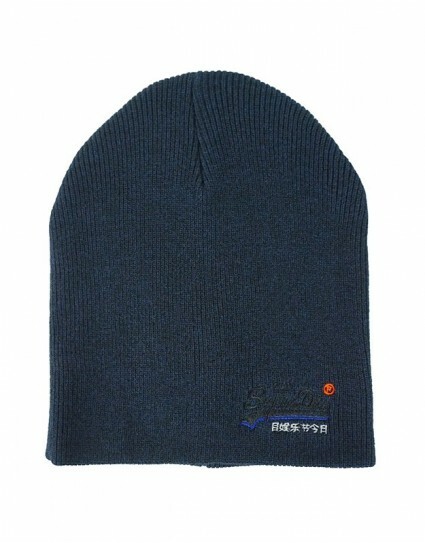 Roll cuff knit beanie by Replay (ΑΜ4172.000.Α7059Α) in blue color with logo plate applique. 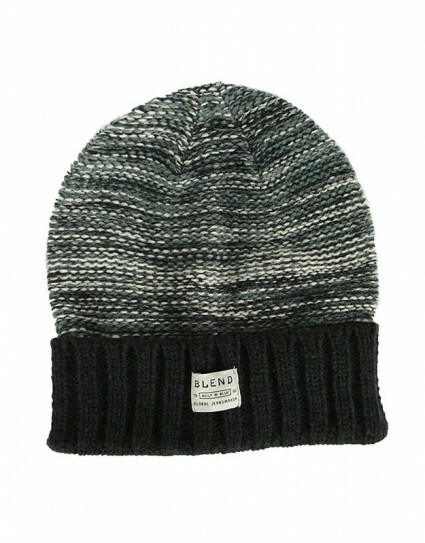 Roll cuff knit beanie by Replay (ΑΜ4172.000.Α7059Α) in grey color with logo plate applique. 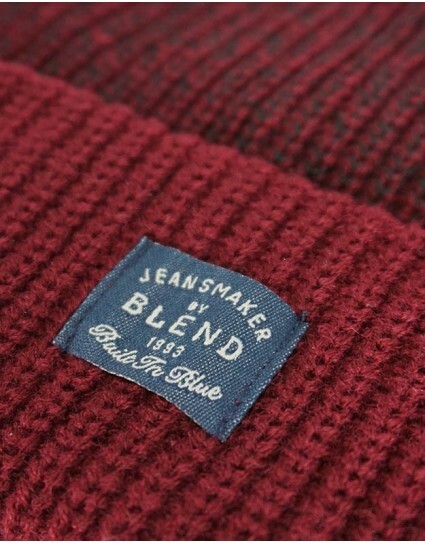 Knitted beanie named “WISEMAN ΒΕΑΝΙΕ” by Superdry (M90006LR) in navy color with embroidered version of the Superdry logo on the front. Knitted beanie named “WISEMAN ΒΕΑΝΙΕ” by Superdry (M90006LR) in green color with embroidered version of the Superdry logo on the front. 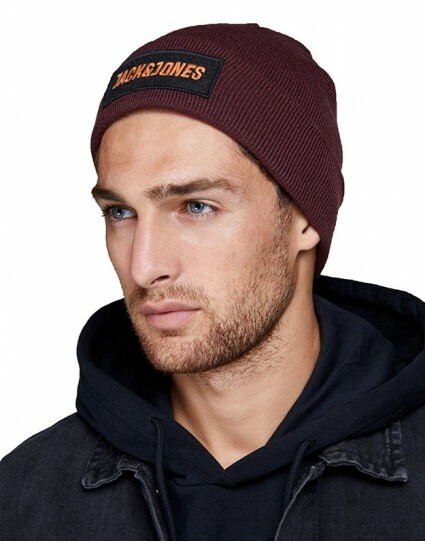 Knitted beanie named “BADGE ΚΝΙΤ ΒΕΑΝΙΕ” by Jack & Jones (12140857) in khaki color with logo badge on the front. 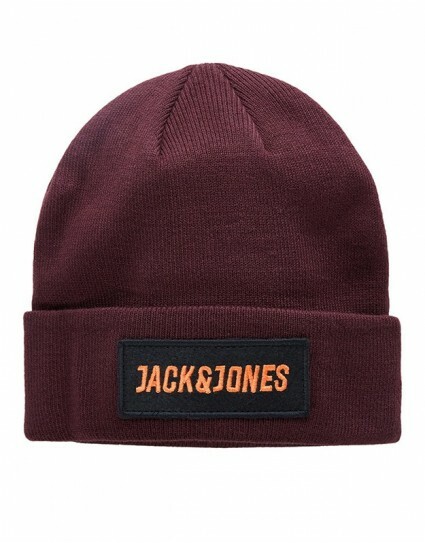 Knitted beanie named “BADGE ΚΝΙΤ ΒΕΑΝΙΕ” by Jack & Jones (12140857) in bordeaux color with logo badge on the front. 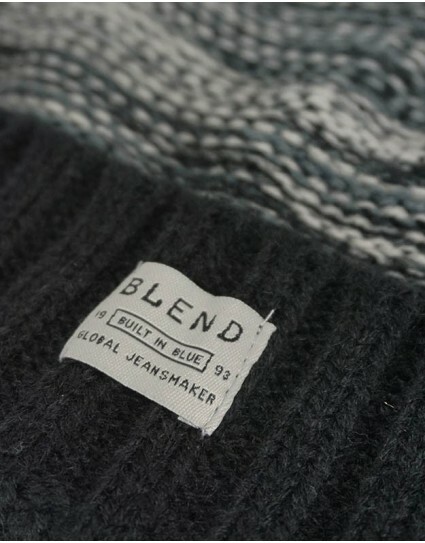 Knitted beanie named “BADGE ΚΝΙΤ ΒΕΑΝΙΕ” by Jack & Jones (12140857) in grey color with logo badge on the front. 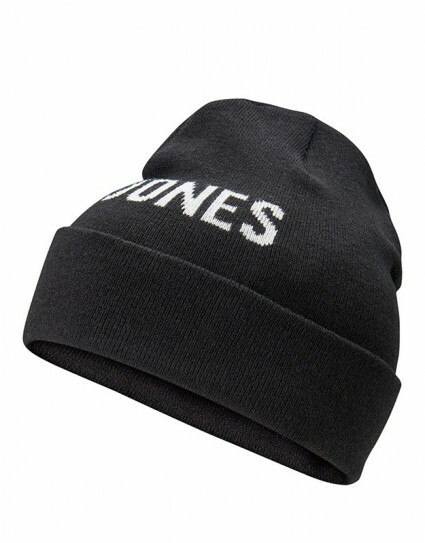 Knitted beanie named “BADGE ΚΝΙΤ ΒΕΑΝΙΕ” by Jack & Jones (12140857) in black color with logo badge on the front. 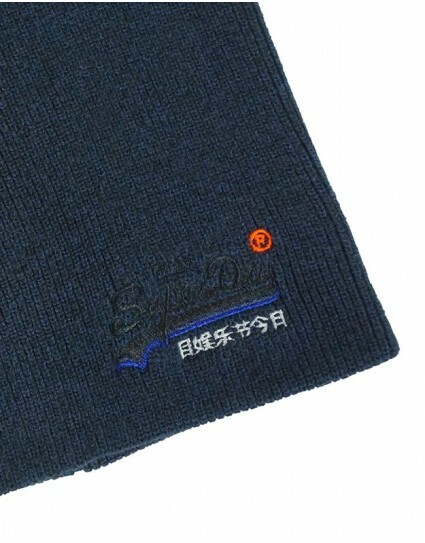 Α classic beanie by Superdry (M90001PR) in navy color. It has an embroidered version of the Superdry logo on the front and when turned up, striped detailing. 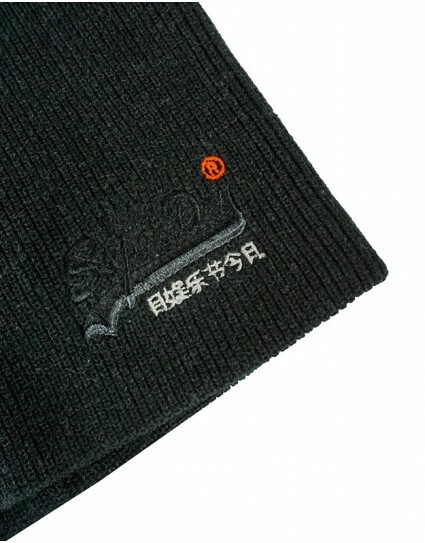 Α classic beanie by Superdry (M90001PR) in grey color. It has an embroidered version of the Superdry logo on the front and when turned up, striped detailing. 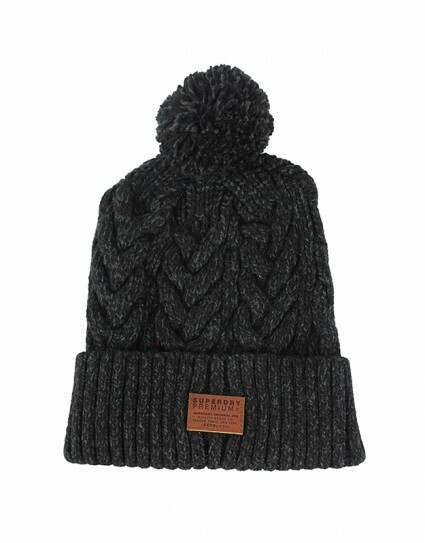 Α classic beanie by Superdry (M90001PR) in black color. 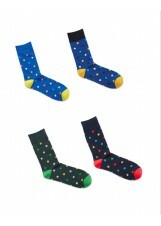 It has an embroidered version of the Superdry logo on the front and when turned up, striped detailing. 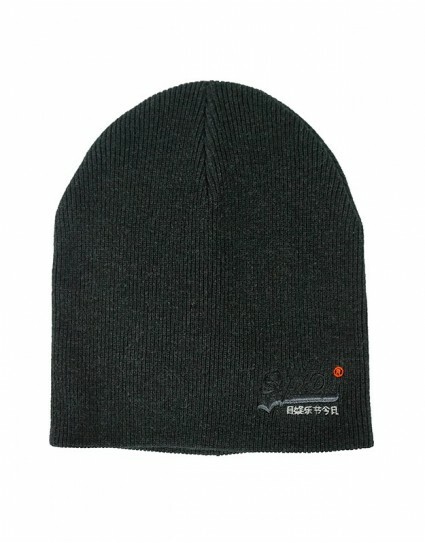 Knitted cap by Jack & Jones (12092815) in black color. 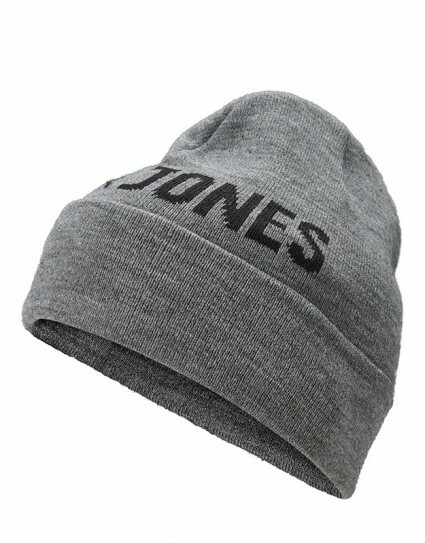 Knitted cap by Jack & Jones (12092815) in grey color. 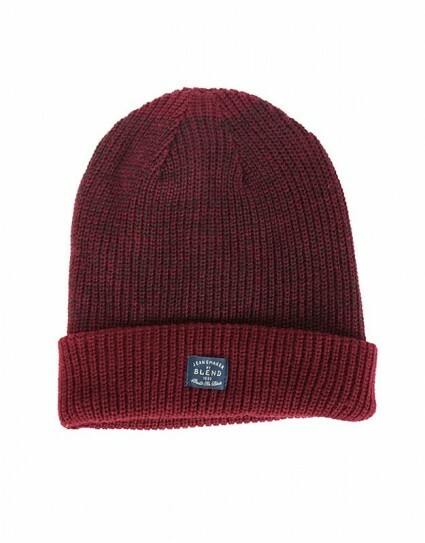 Knitted cap by Jack & Jones (12092815) in navy color.